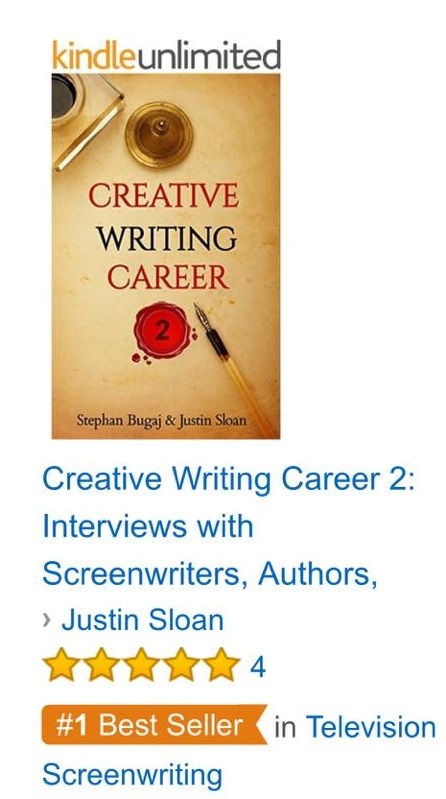 Creative Writing Career 2 is now available in ebook and print! For a limited time, if you sign up for my author newsletter, you get the first book for free. And we’ve launched a podcast by the same name, Creative Writing Career. Check it out on iTunes and please leave us a review.